Spring is nearly upon us, and the sun is making an appearance, so it’s no surprise many of us are eager to start nurturing our gardens back to life again. 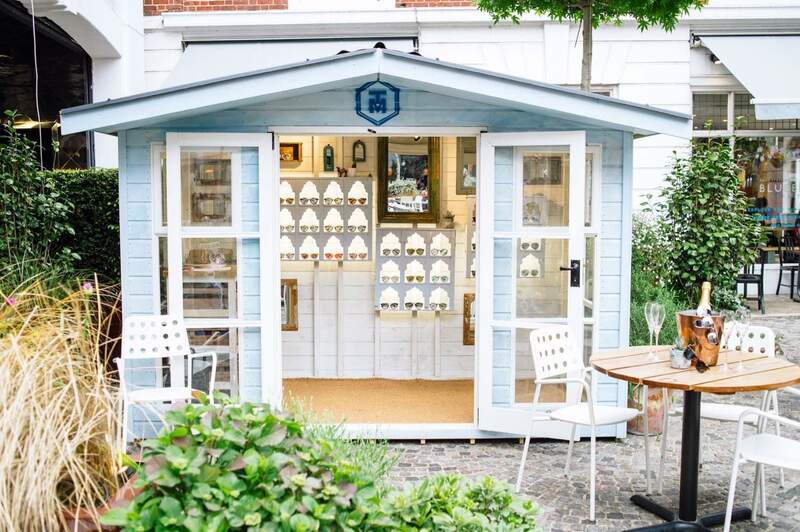 Whilst Winter is a period of time to compose your thoughts, look at garden inspiration and get a plan in mind for your own garden, you can bring your ideas to life now spring has sprung. It’s a good idea to start your garden spring clean by having a general tidy up of your flower beds and borders. Remove any leaves and debris that may have resided there over the winter period and, if need be, clear your borders and beds back to bare soil for a fresh start. Remember to remove any unwanted weeds and dispose of them in your brown bin. Whilst your working on your borders and beds, spend time and care to cut back the dead growth of perennial plants to transform your garden ready for spring and summer. Flower beds and borders are not the only aspects of the garden to get neglected over winter, our lawn also needs a fresh breath of life. It’s time to get your lawnmower out of your garden shed and give the grass its first cut of the season. Ensure your mower is still in good condition; blades sharpened and balanced. We recommend leaving your grass a little longer than usual as this will prevent weed seeds from penetrating the soil and germinating, and instead. result in much better quality grass and appearance. 3. Order your summer bulbs and seeds. are all well suited for early spring planting. 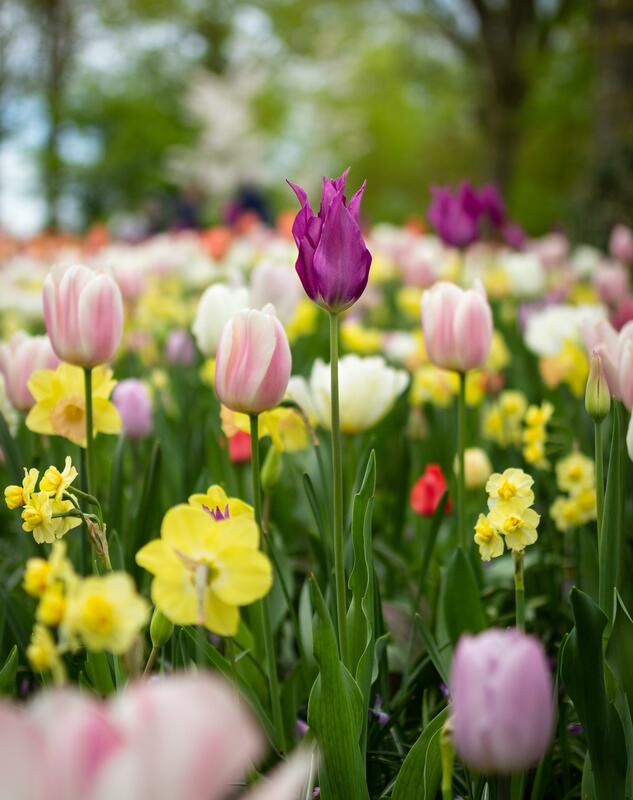 It is also recommended to prune your spring flowers by removing any faded flowers and seed-heads. If you enjoy vegetables as much as flowers, now is the best time to start growing your garden vegetables. Whether you’re growing vegetables in the greenhouse or garden beds, take into consideration the warmth of the ground as it may be wise to use a heated propagator to ensure for maximum growth. Our fences, gates and trellises often suffer from damage and/or decay due to great exposure to the elements of British winter weather. Once the drier weather kicks in, it’s a good idea to make a start on small maintenance jobs to ensure your fences, gates and trellises are in good condition come spring and summer. Using a dry brush, remove any dirt or debris there may be and followed by a power washer/hose to remove more stubborn dirt, moss and mildew. Lastly, finish with a stain, paint or wood preservative once the timber is dry to enhance the quality and maximise the longevity of your fence, gate and trellises. For more information about spring gardening ideas, please get in touch online and we’ll be happy to provide advice and recommendations where possible. 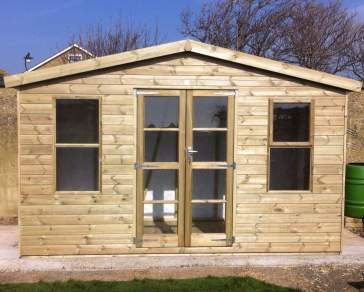 Is insulating a garden shed a must? 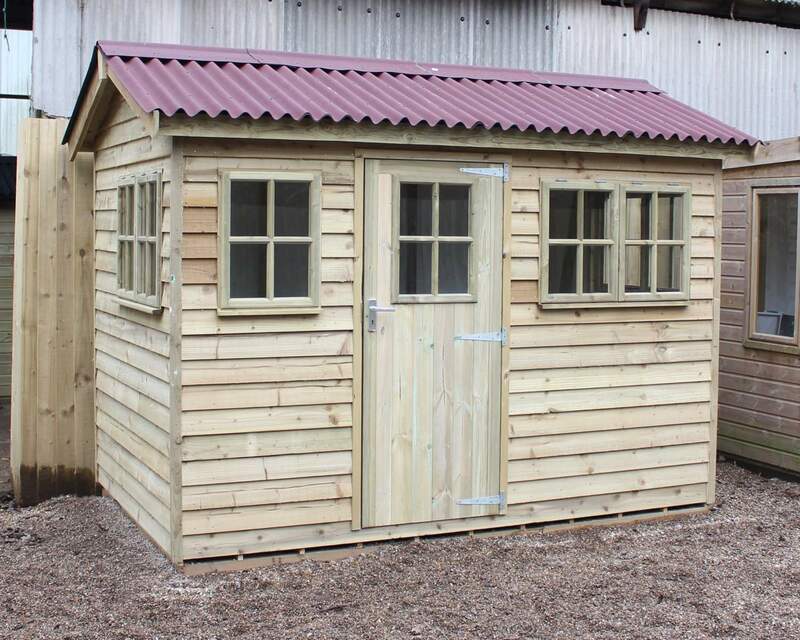 Well, if you’re looking to maximise the functionality of your wooden building, and also want to ensure the interior and exterior of your shed continue to look great year-after-year, then we strongly recommend investing in insulation. It’s that time of year again! After an unusually long summer of gorgeous weather, the frost, ice and cold temperature are now upon us.